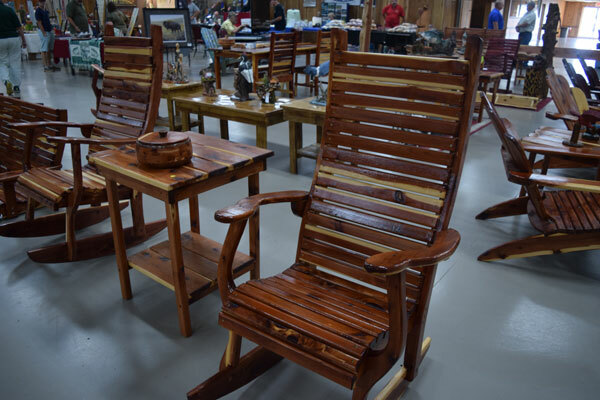 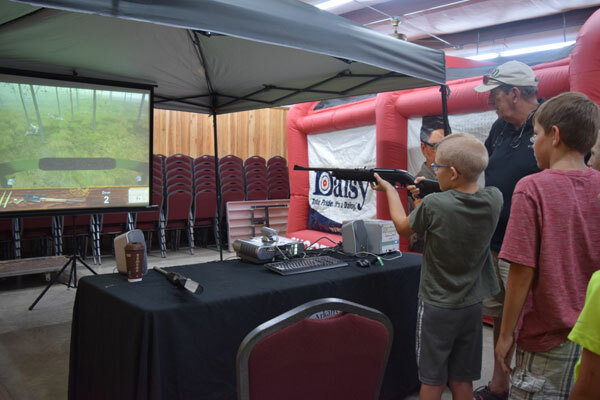 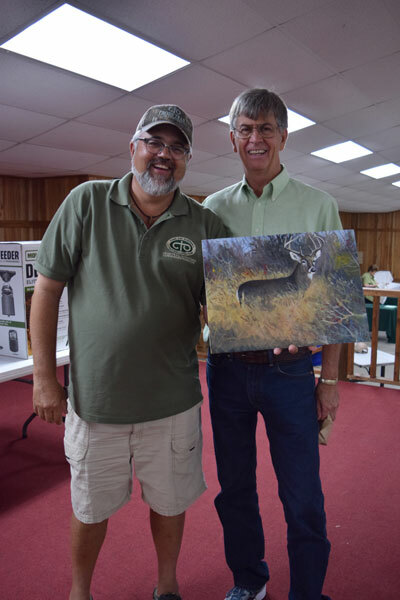 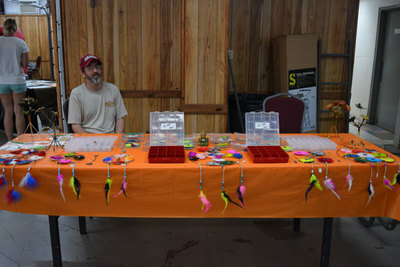 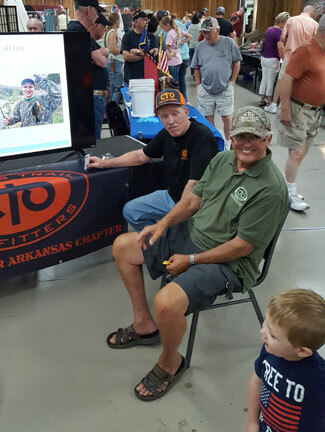 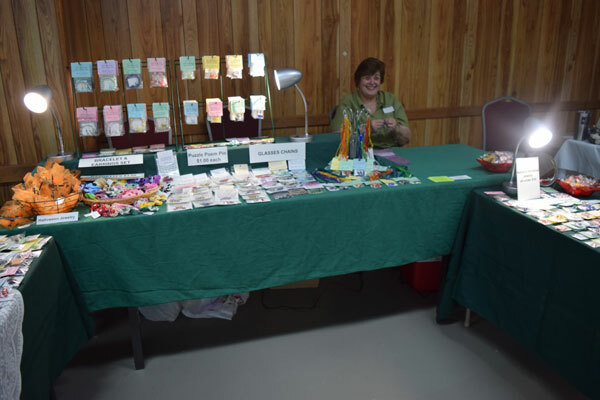 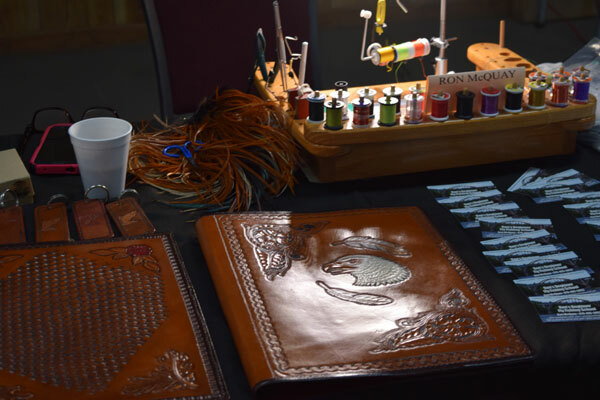 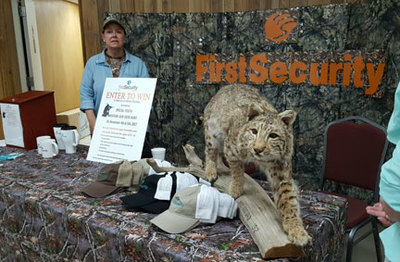 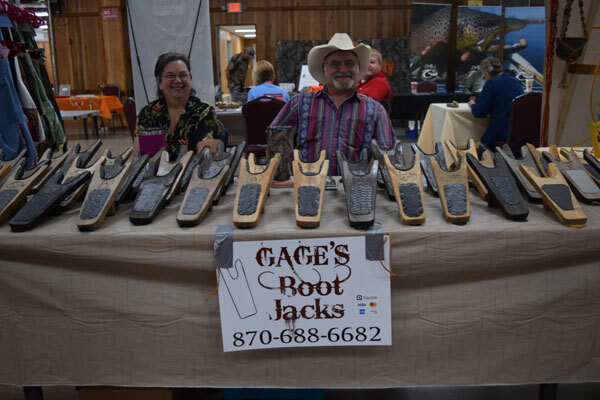 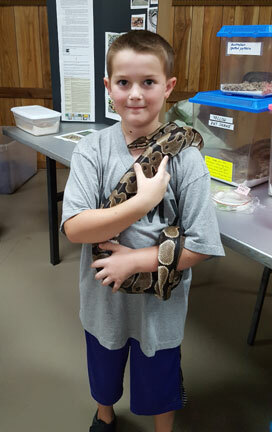 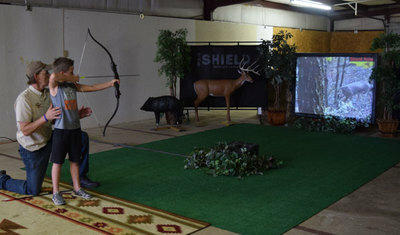 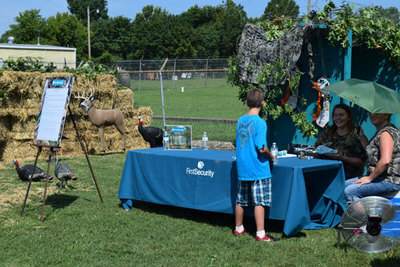 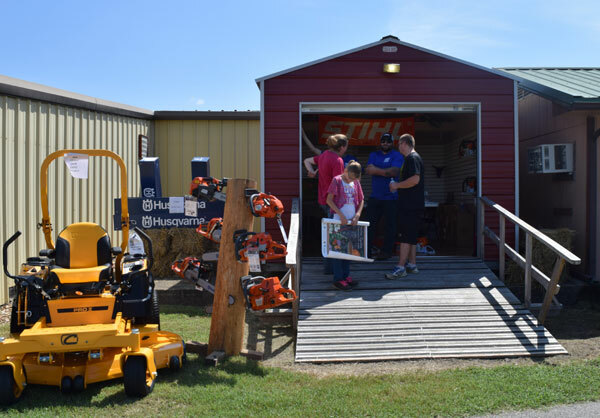 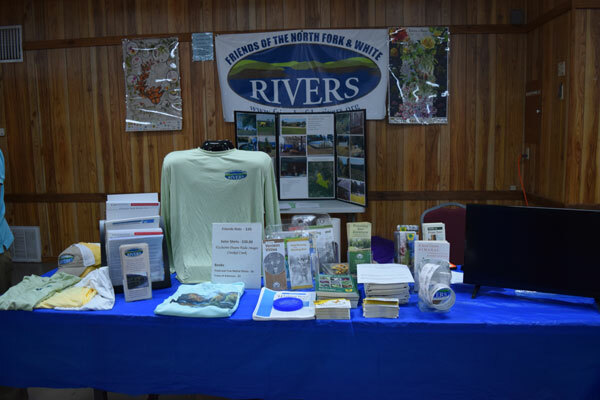 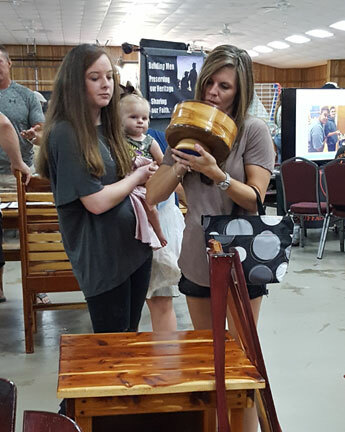 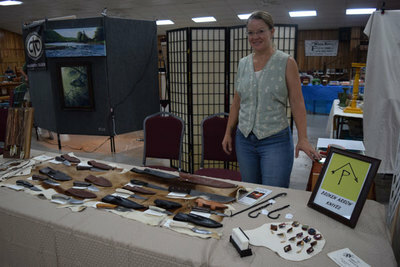 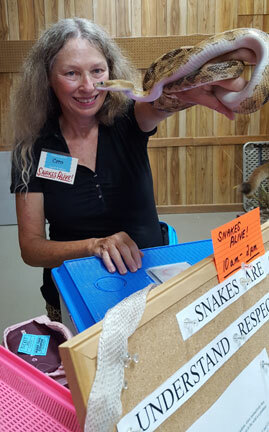 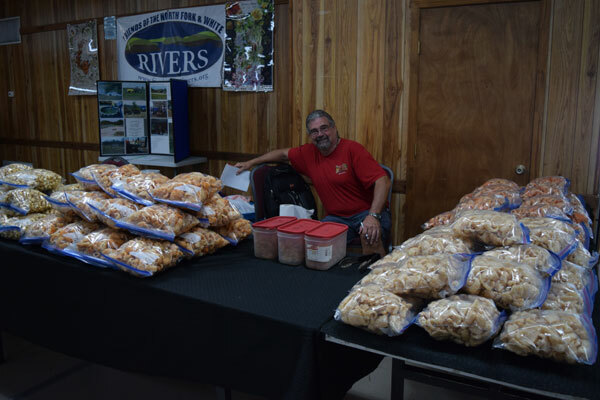 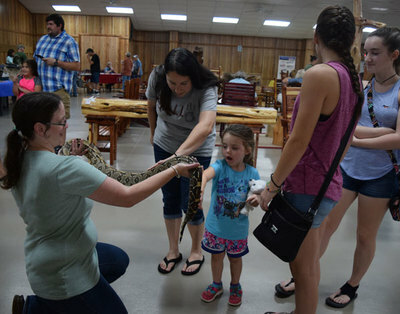 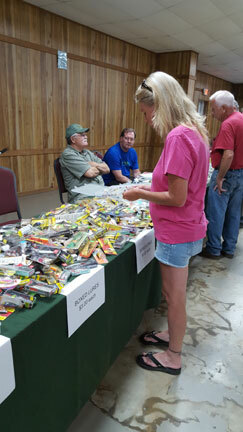 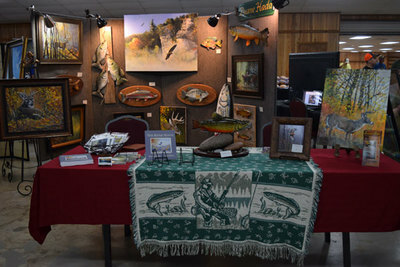 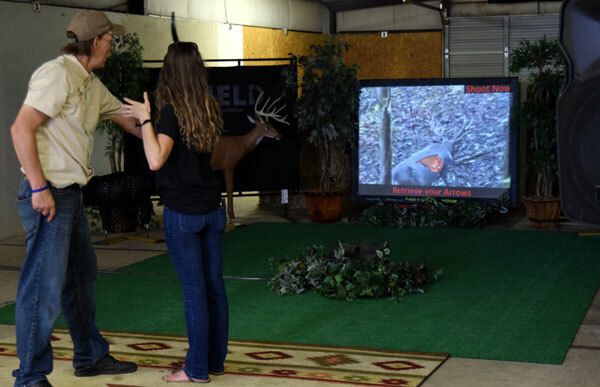 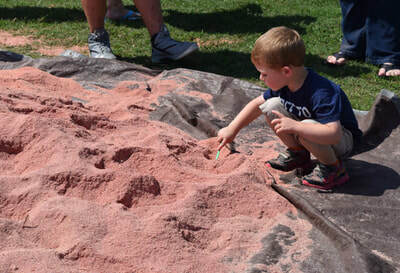 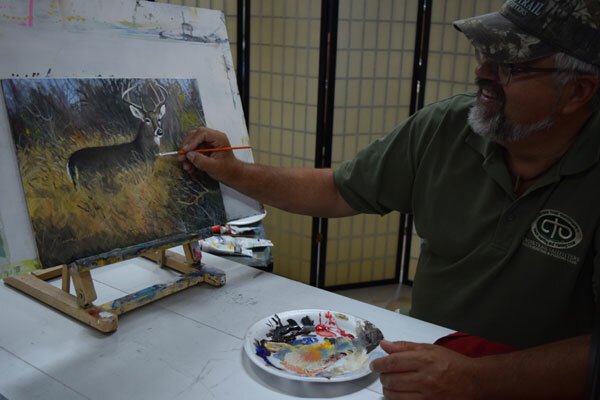 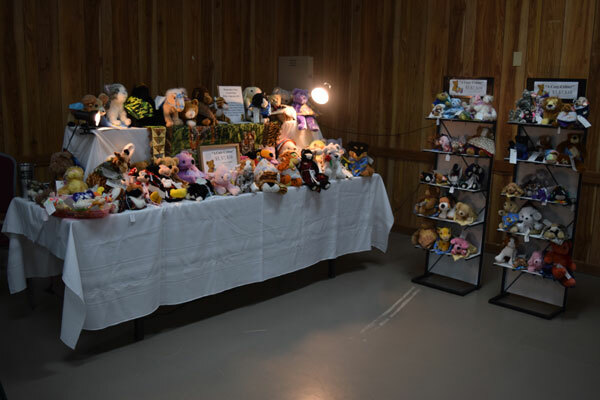 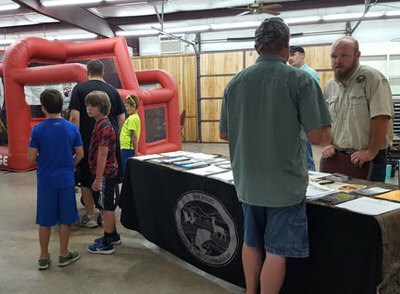 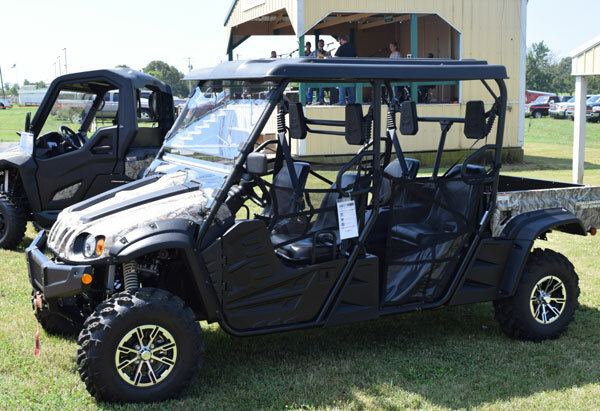 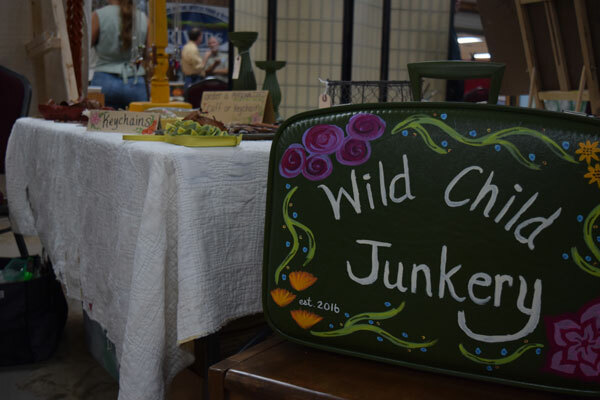 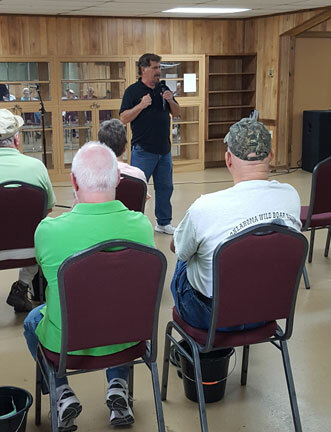 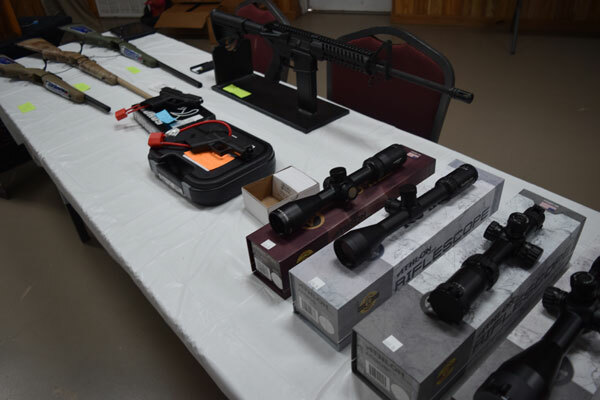 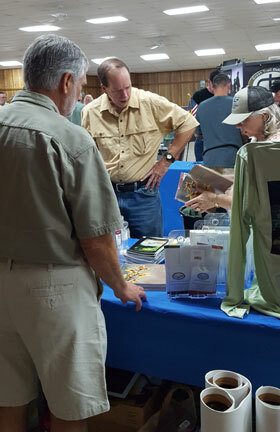 Gregg's Wildlife Expo brings together area residents that pursue outdoor activities with the many area businesses that serve them. 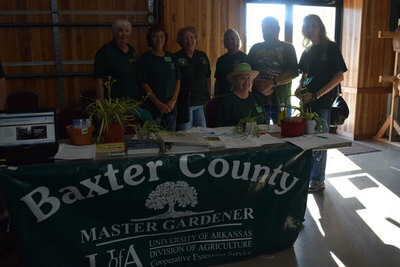 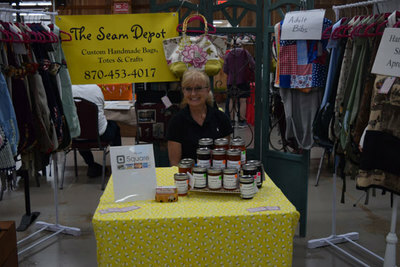 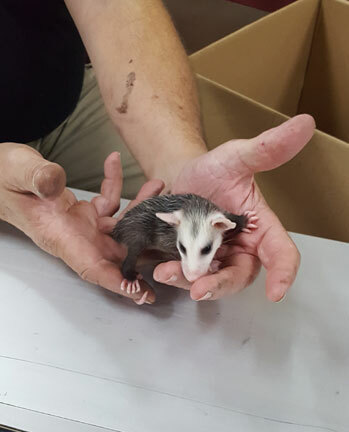 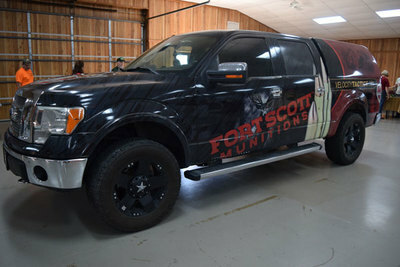 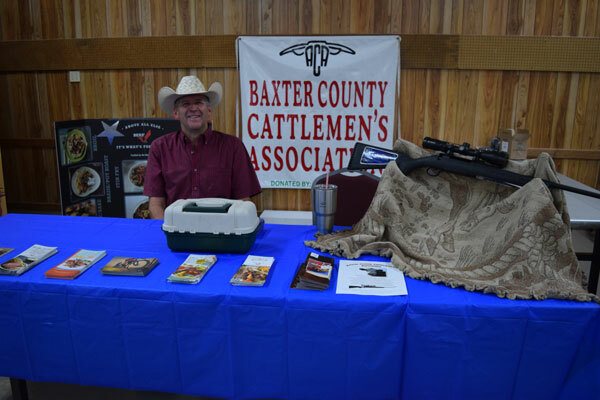 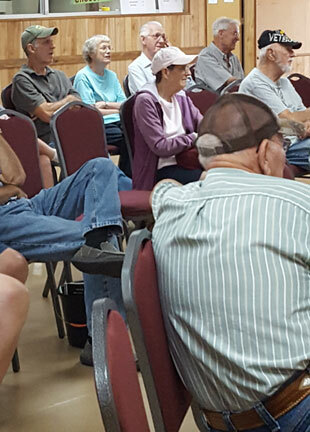 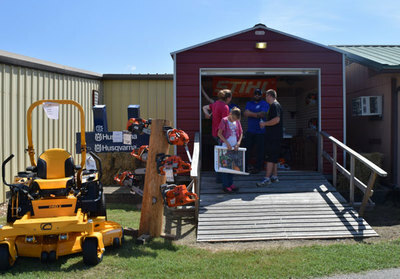 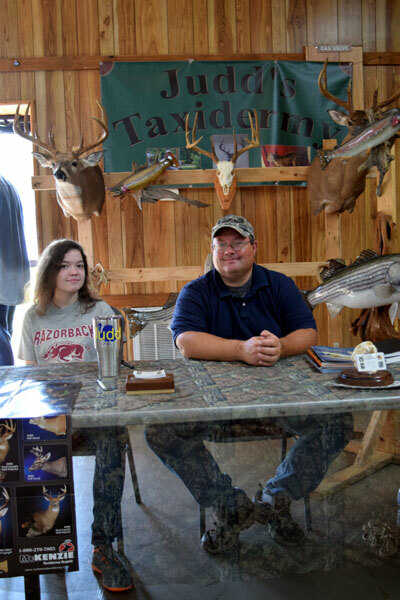 It is held at the Baxter County fairgrounds in August. 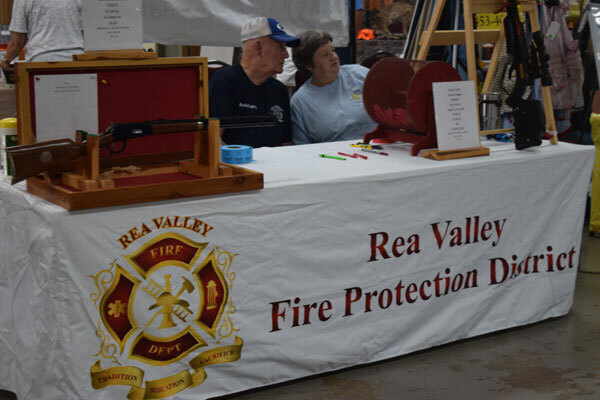 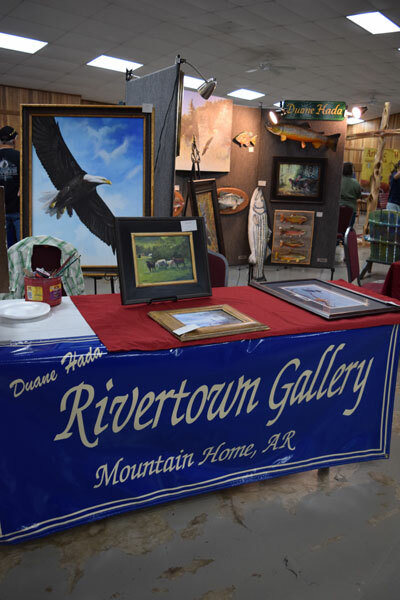 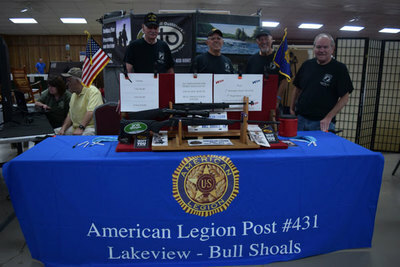 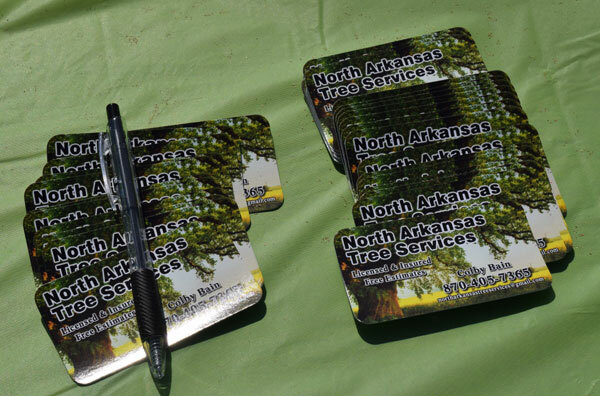 The event is free to the public and includes vendor booths, concessions, engaging exhibits, and free drawings. 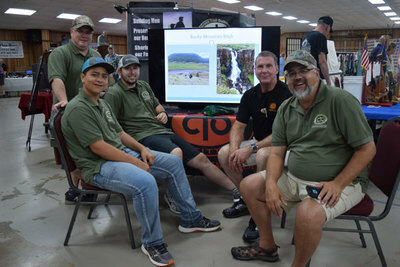 Plans for the 2019 Expo are under development. Come back in June to see what activities we have scheduled. Want to be part of the program?